One of Australia’s favourite musical storytellers, troubadour-with-a-conscience Josh Pyke, has announced a national tour for January and February 2016 on the back of his fifth studio album, But For All These Shrinking Hearts. Kicking off in Sydney on January 29, the tour will also take in Canberra, Gold Coast, Brisbane, Byron Bay, Melbourne, Geelong and Adelaide, finishing up at Perth’s Astor Theatre on February 20. The singer songwriter released his latest album in July this year, scoring his highest album debut yet (#2 on the ARIA charts and #1 on the Australian albums chart). Largely recorded in Pyke’s home studio with John Castle (Megan Washington, Vance Joy), the album has been received with acclaim by both critics and fans. 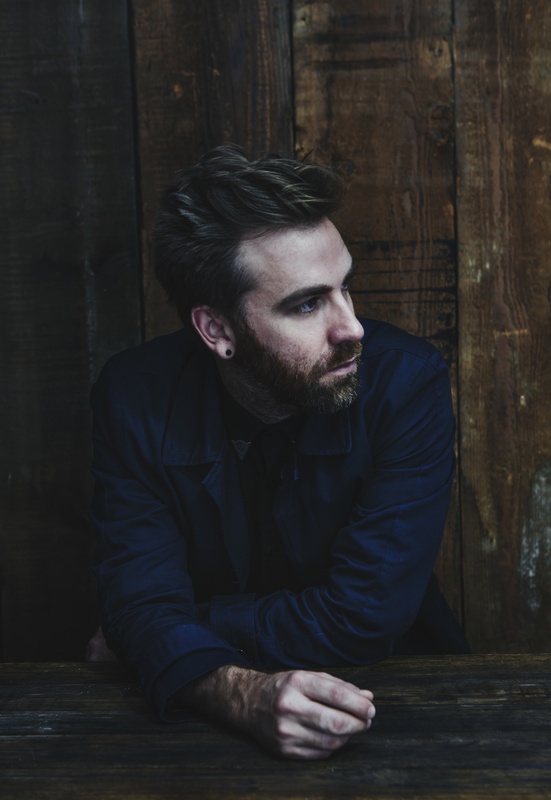 Following collaborations with the Sydney Symphony Orchestra, West Australian Symphony Orchestra and Toowoomba Concert Orchestra earlier in the year, Josh Pyke completed a run of sold-out intimate ‘fans first’ gigs. Now it’s time for the rest of the country to enjoy his newest work live on stage, along with some old favourites. Supported by Brisbane buzz act, Banff (excluding Melbourne & Sydney which are supported by Winterbourne), Pyke is excited to be hitting the road again, as it has been so long since he last did a full band tour. True to his fans, he has also tried to make as many of his shows ‘All Ages’ as possible, in order for his music to be enjoyed by one and all. Pre-sale tickets to Sydney are on sale now until Monday 26 Oct at 5pm. All other pre-sale tickets (excluding Melbourne where there are no pre-sales) are on sale between now and Wednesday 28 October at 11.59pm. All general public tickets are on sale Thursday 29th from 9am (excl. Melbourne which is already on sale). Did you get all that?